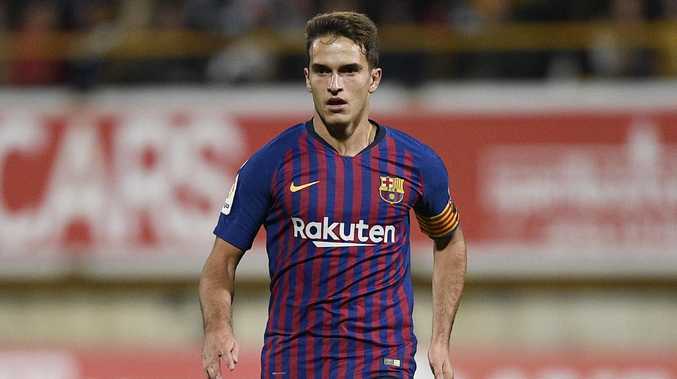 The Barcelona midfielder will join the Gunners on loan till the end of the season. Barcelona said they had also extended Suarez's contract by one year and until June 30, 2021. Arsenal are fifth in the EPL, ahead of Manchester United in a tight battle for a Champions League slot. "If we can sign one player to come and help us that is good for us," Emery said after a 2-1 win victory over Cardiff on Tuesday.